Nirjala Ekadashi is also known as Pandava Bhima Ekadashi, or Pandava Nirjala Ekadashi. This name is derived from Bhima, the second and strongest of the five Pandava brothers, heroes of the Hindu epic Mahabharata. 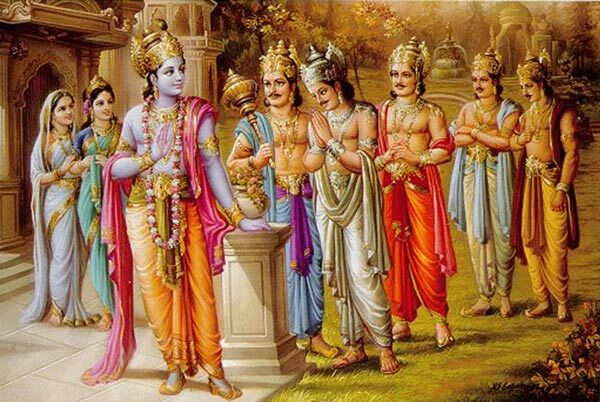 The Brahma Vaivarta Purana narrates the story behind the Nirjala Ekadashi vrata vow. Bhima, a lover of food, wanted to observe all ekadashi fasts, but could not control his hunger.